With Wizz Air’s large fleet you’ll be jetting off to your destination in no time at all, with flight availability a simple task for this large airline. 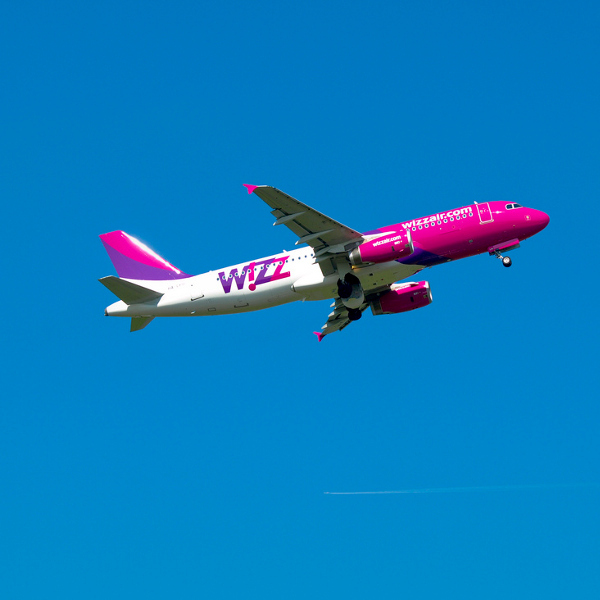 Wizz Air makes flying more affordable and convenient, with their low prices and frequent flights. Whether you’re flying from Africa or between cities in Europe, choose this low-cost airline! Wizz Air is a low-cost airline based in Hungary, serving 42 countries across the globe and bringing affordable air travel to those who wish to fly! 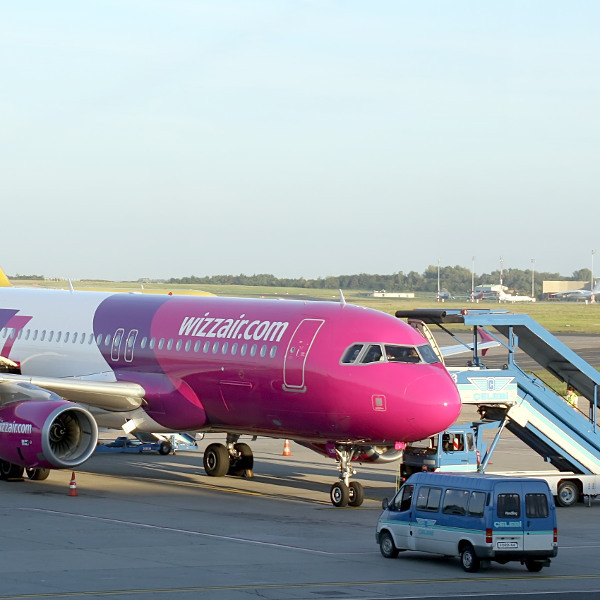 Wizz Air opened its doors in 2003, and was the brainchild of six airline industry professionals, looking for a gap in the European airline industry. Since inception, the airline has flown more than 15 million passengers and has the largest fleet in all of Hungary. Wizz Air has a modern fleet with a fresh, sophisticated feel about it and is planning on extending this fleet to reach more destinations, more frequently. Book Wizz Air flights to Budapest, London, Warsaw and other exciting places! Each passenger is allowed one piece of hand luggage, weighing no more than 10kg. Wizz Priority clients are also allowed an additional small bag, not exceeding the dimensions of 40cm x 30cm x 18cm. All checked luggage on Wizz Air flights is paid for additionally. 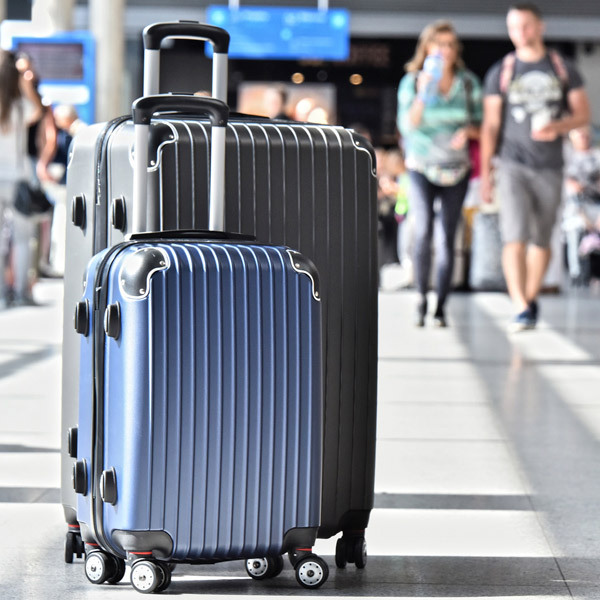 Passengers are allowed to bring cases of up to 32kg each, and each passenger is allowed a maximum of six pieces of large luggage, provided that there is sufficient space in the aircraft. Wizz Air offers three options for check-in: mobile, mobile app and at their airport kiosks. This service is free and passengers can print their own boarding passes, up to 3 hours ahead of departure time. This service is free and passengers may use their digital, mobile boarding pass to get access to their flights instead of a traditionally printed one. This service is paid for and passengers will receive their traditional boarding passes from the airport kiosk. This service is cheaper when purchased in advance. Pack in your own snacks, or enjoy what is on offer at the Wizz Café, available on all flights. Passengers can choose from a selection of tasty treats, all of which are paid for separately. Passengers are also allowed to use their mobile devices to catch up on movies, TV programmes, games or whatever they wish.